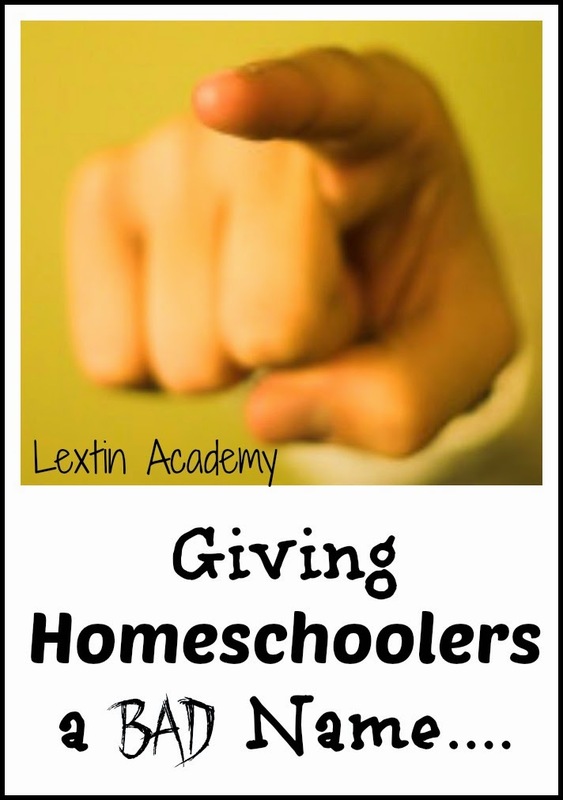 Giving Homeschoolers a Bad Name…. I’m pretty sure that I’ve given homeschoolers a bad name a few times in this past year. I didn’t mean to and I apologize. But sometimes our weirdness just shines right on through I guess. Curly had an appendectomy this spring which was a whole traumatic story in and of itself. While the doctor was experienced and I feel he did a good job, his bedside manner was a little jarring. He was loud and asked crazy questions in his deep and very loud voice. Curly was absolutely intimidated by him-not to mention the fact that she had just had surgery and was exhausted and in pain. He asked her questions about her favorite TV shows. Her response was to look at me in utter confusion. Yeah, we don’t have TV. Then he asked about her favorite movies. She looked at me questioningly. Curly is a sensitive child so she doesn’t watch many movies. I don’t think she could choose a favorite from the couple that she’s actually watched. He also asked about siblings. Thankfully Curly could answer that one. Then he asked if they fought much. That put Curly into panic mode and she nearly cried with that question. I decided to answer that one for her. I told him that while all siblings do fight, our kids got along pretty well and I was proud of them. Curly was relieved that I answered. I could tell that the doctor was thinking we were pretty strange at this point. Then he asked the questions that come up everywhere we go-What grade are you in and Where do you go to school? Curly answered she was homeschooled and seemed very ready to be done talking with the doctor. She even told him she was tired. Her response certainly shocked him and he looked at me as if I were from another planet. I could read his thoughts-so that’s why this child doesn’t watch TV and can’t answer me. Sigh. He thinks homeschoolers are weird and unsocial. When we first moved to our new city we spent a lot of time visiting various churches. It was always hard to walk into a new church and navigate the nursery and preschool area, explaining a million times about the food allergies and how Bee would stay with us. At one church we walked up to the welcome counter in the preschool area, looking for Ladybug’s room. The lady at the desk shocked us when she looked up and welcomed us and then immediately asked us if we homeschooled. Hi, welcome to our church and do you just happen to homeschool? I said that yes we did. Then she proceeded to ask me if I made the girls’ dresses. Umm, no. I don’t sew. She could see we were a little confused so she told us that any large family that had well-behaved kids probably homeschooled. She could see we had quite a few little ones, were expecting another, and they were just so well-behaved. Therefore, we were homeschoolers. The fact that we actually were homeschoolers also made her assume that I made our own clothes. I totally killed her stereotype right there. Just this past week we had some new neighbors moving in across the street. When my husband came home we decided to walk over and introduce ourselves since we had been all outside waiting for him anyway. Across the street I went, totally forgetting that all 4 kids were still in jammies at 4:30 pm. We met the neighbors and the brother-in-law who was helping them get moved in. He looked at me rather oddly and kept looking between the kids as they stood in the driveway. Finally he asked if they had gone to school that day. I had totally forgotten that day was the first day back to school in our town. Then before I even had the chance to respond he laughed. Next he said, “Ohhh, or do you homeschool?” Yeah, he was right with that guess. Homeschoolers do nothing but lounge in jammies all day. Ooops! So, if your child is shy, you don’t have TV, your kids get along, you have more than 2 kids, you sew your own clothes, and you spend your day in jammies then you just might be a homeschooler. Are we weird or what?? Oh.. Dont get me going. We stay in our jammies if we want , all day. I have a nagging family member who is always saying "y'all need to get out more". Why? We attend 2 different co-ops, church and playdates. Why do we need to get out more? What people should say is that they don't understand that we enjoy being a close family, or they don't know why homeschoolers are better behaved. Instead, they go on with thier assumptions and stereotypes. I even had a neighbor who asked me repeatedly where the kids went to school, she asked 3 times a week for 2 months. I guess she didn't believe me since we were finished by noon, or because somedays we would go to the beach in the morning and school in the afternoon. Don't apologize, be proud of doing something most can't/won't . The stereotypes are hard to overcome. We enjoy our schedule and we wouldn't have it any other way. We have plenty of days where we are out and about but my kids love jammie days when we can play, do art, read, and do some school. The flexibility is so nice! I loved reading your post. Made me laugh. I only wish my 2 got along as much as your 4. What's your secret? Mostly it's my 2 year old that is very stubborn and is in the "I want everything sister has" stage. How do I get her to get along? Her 4 year old sister is very passive but does get tired of her sister getting everything. My 3 year old can be the stubborn, grumpy one sometimes. It's so hard to keep things balanced and calm. I just keep talking with them that things don't always seem fair and I've also had to help my oldest stand up for herself. She can be passive sometimes too. I think it just takes time and lots of modeling-I'm always modeling the correct way to respond or to talk to each other. I always feel like a broken record!! !